Feel right at home behind the wheel of this Chevrolet Silverado 1500. The title records confirm that this truck has had only one previous owner. The powerful 5.3L V8 OHV 16V engine accelerates strongly and more than holds its own in the toughest of traffic. You will love the feel of the sports tuned suspension as you cruise gracefully through even the toughest of twists and turns. We have checked and double checked the mechanics of this truck to make sure it is perfect. Aside from the usual wear and tear, the exterior is first-rate. As with any used vehicle, a certain level of depreciation is expected but the interior of this truck is still in beautiful condition. 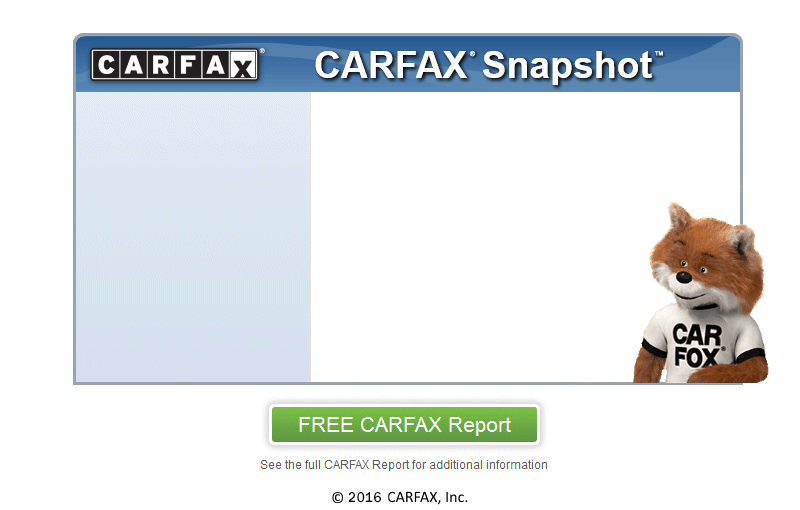 At Truck and Auto Motor Company Inc, we secure your confidence by running a CARFAX report on every vehicle. Looking to buy a one owner car? Not a problem. We have the CARFAX report to prove that this truck has had only one owner. With amazing deals at Truck and Auto Motor Company Inc, you will be sure to drive away smiling. We are conveniently located near Mount Mourne.